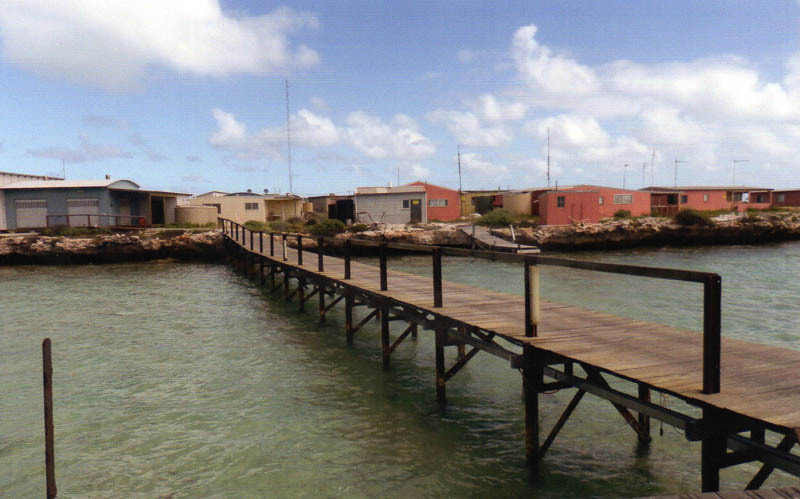 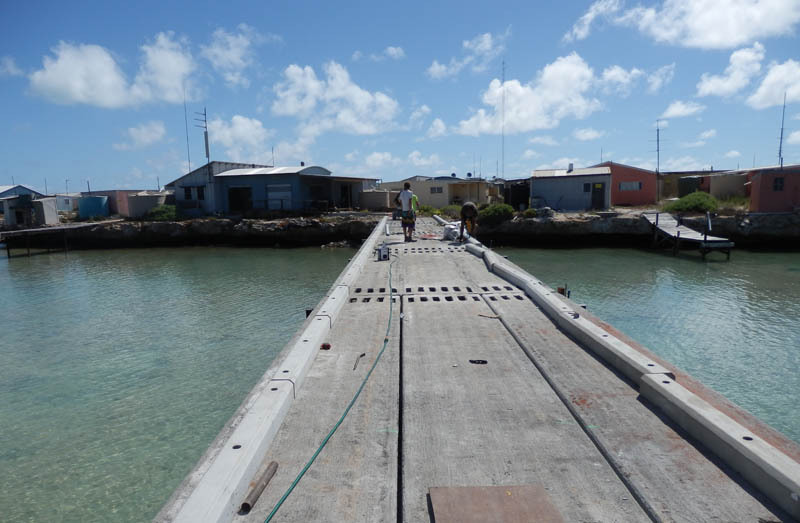 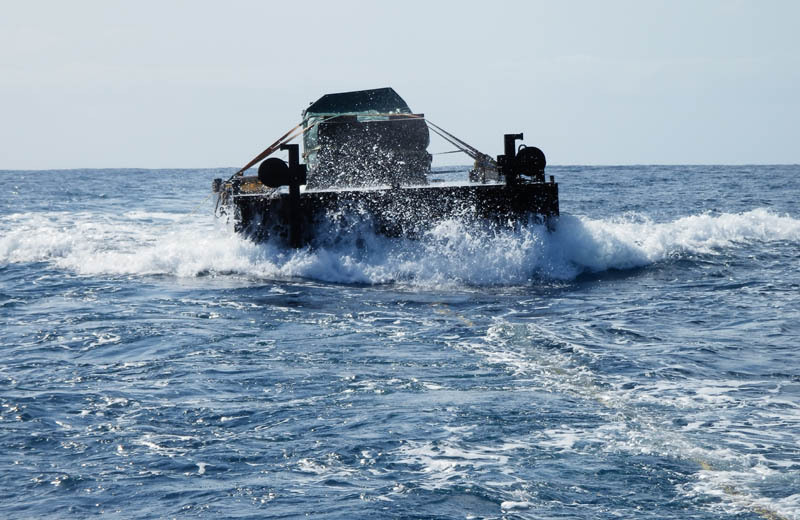 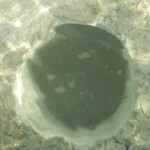 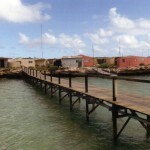 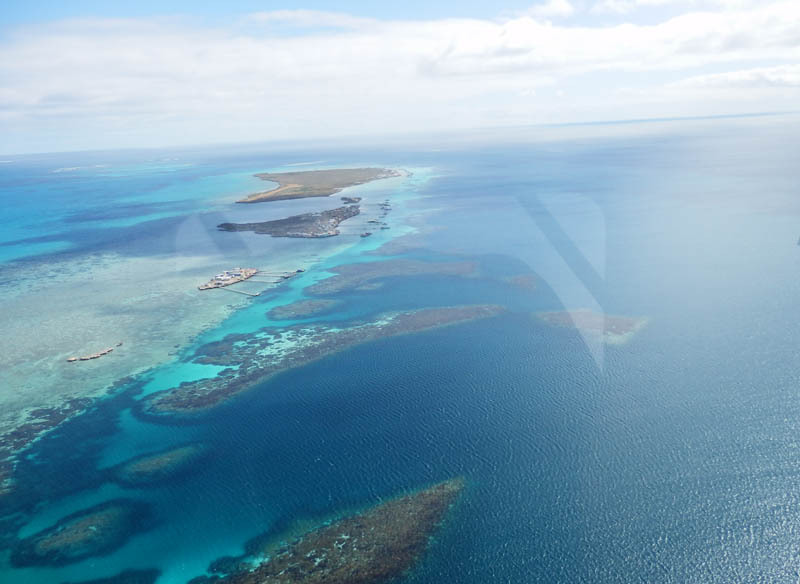 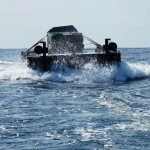 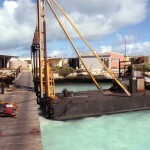 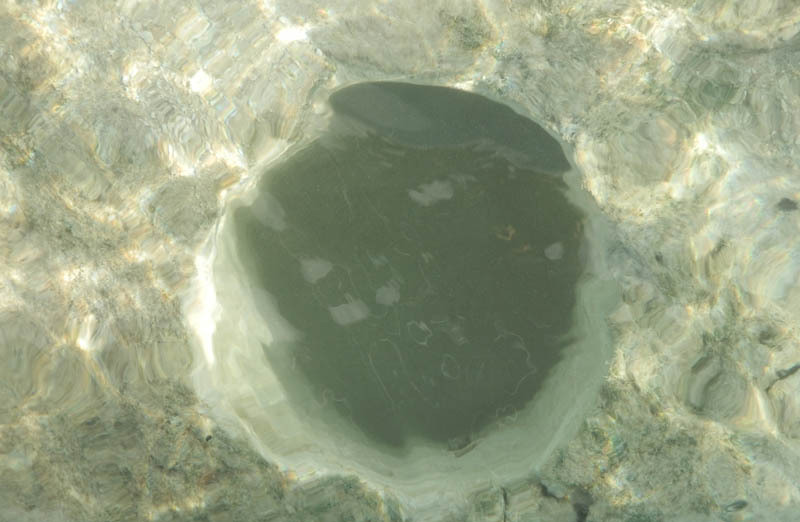 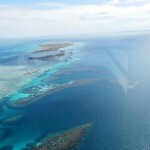 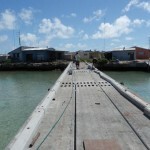 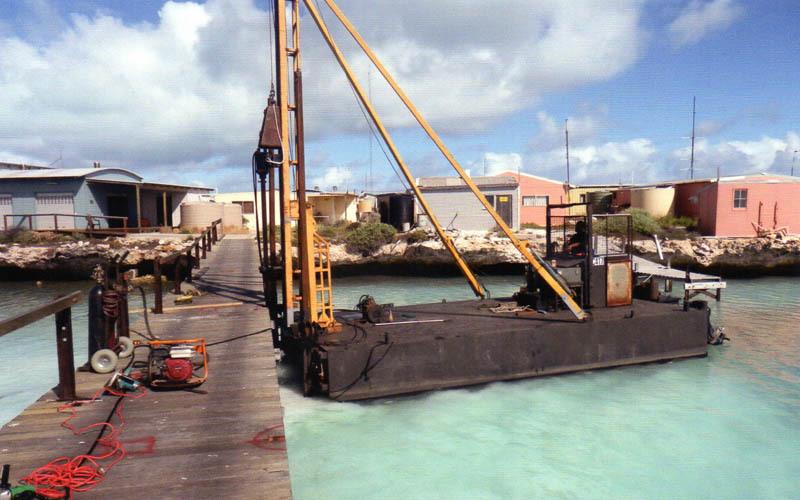 Rat Island, part of the Abrolhos Islands, located 40 nautical miles from Geraldton – Department of Fisheries jetty. 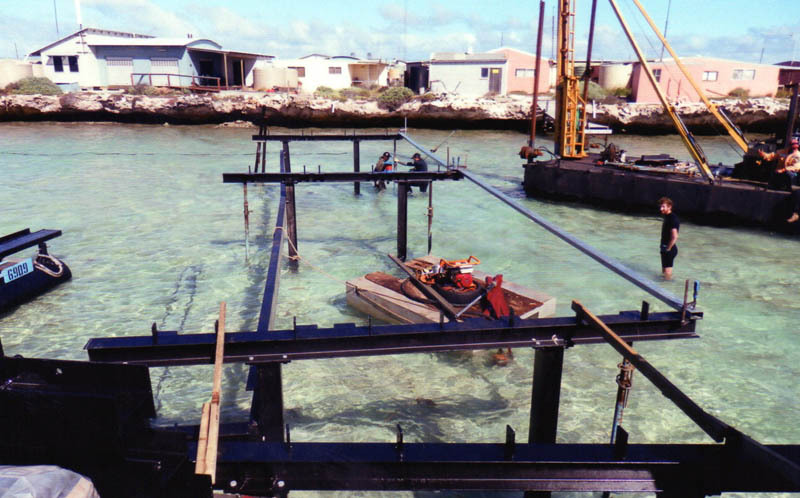 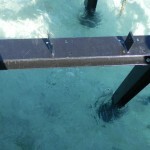 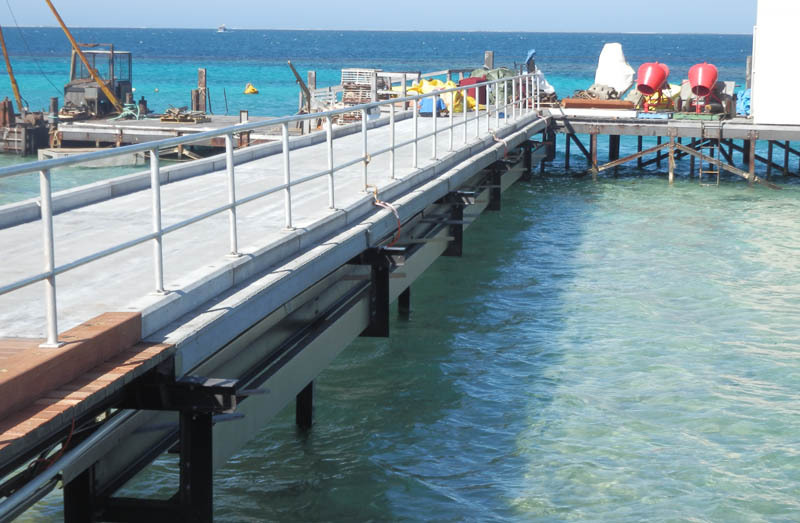 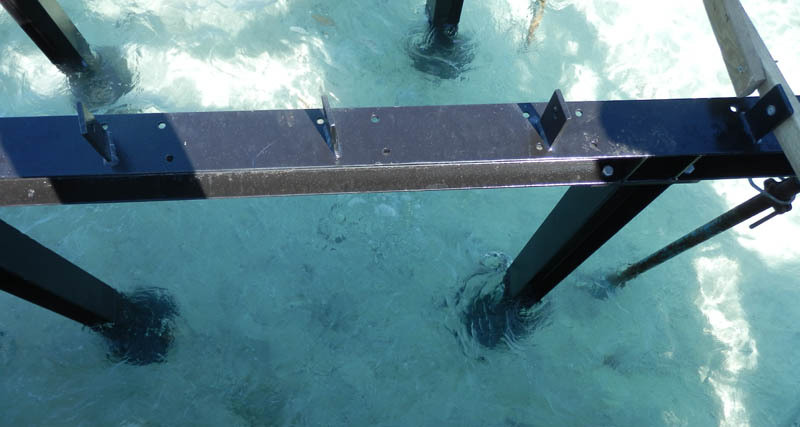 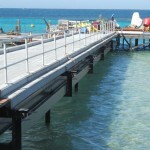 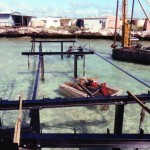 Scope of work was to remove the old jetty and drill 400mm diameter holes and install the jetty pile frames and then grout into location. 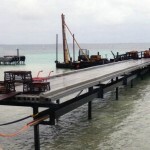 The pre-stressed concrete deck units were then installed. 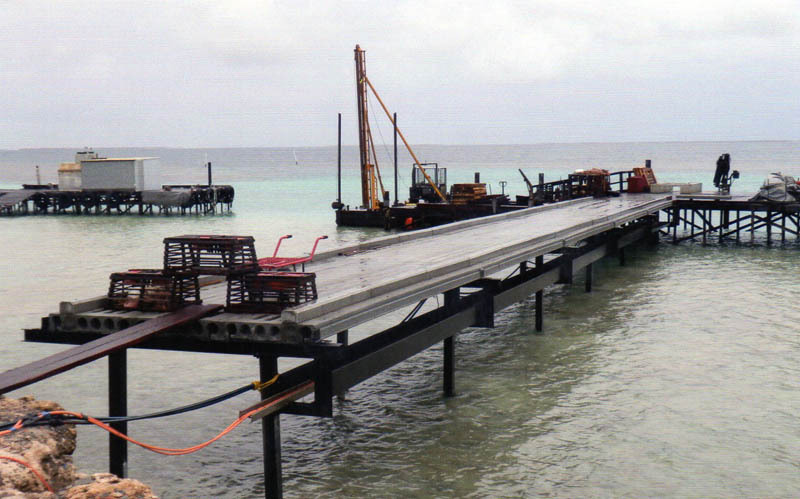 This was a challenging job with the transport of materials and installing on site.